Bharani Vidhyalaya, the school of excellence, Karur. All 44 students passed with outstanding first class marks.100% Results. 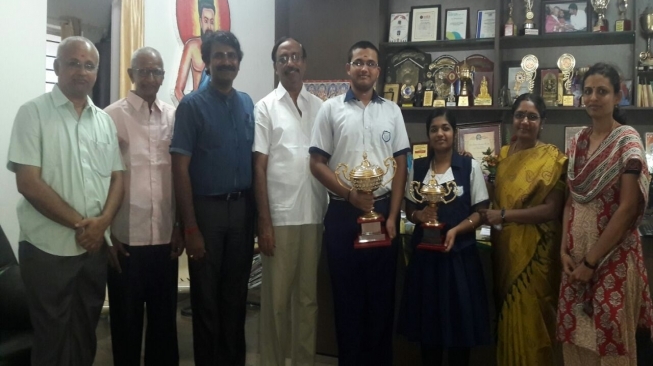 Congrats Team Bharani Vidhyalaya for the rocking first year results !